A.I.…A.I.…A.I., has anyone heard this acronym recently? Anyone, anyone? (LOL!) Yep, there certainly isn’t a lack of conversation and enthusiasm when it comes to the new “outer space” of A.I. and Virtual Reality. Like most business professionals, we appreciate new technology when it adds to the productivity and profitability equation, without miring us in extra useless activities. I’m sure you can relate, but I sat in on a A.I. sales support Webinar last week, and for 45 minutes the presenter droned on about the features (not really benefits) of how their A.I. product could serve a sales professional. OMG, talk about being stuck in the weeds! The presentation could have been twenty minutes instead of an hour. The presenter used very eclectic terms, and seemed to think his product was some sort of “magic bullet,” rather than a helpful sales tool. Early on in my career, I used to succumb to the ether in the room regarding new technology products. In time, I stepped back to take a second look and ask the question, “is this REALLY going to serve us and our bottom line?” Eight times out of ten, the answer was no. It all seems great at first glance, but we don’t need any more distractions in the sales cycle from what should be a simple, pragmatic process. I’m not trying to diminish those who enjoy a sophisticated sales cycle, but more often than not, a tenured sales team will pull away the minute they see added sales steps that waste their time. Here’s the key takeaway: People buy from people they like, not robotic transaction-driven sales professionals, which is why at “The Pond” we always keep relationships #1 in mind. What are we really doing in this life if we take the whole human relational factor out of sales? Yes, we love and use A.I. 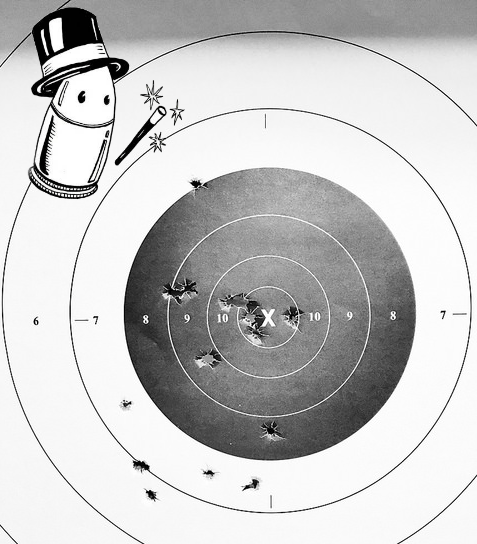 here at SalesFish, but we also recognize it’s a tool, not a magic bullet. The magic bullet is the people in our not-so-ordinary day-to-day work life who drive us crazy, but at the same time make us laugh—the people who are here to offer kind and encouraging words. Without that human interaction, life is empty.